For the people fortunate enough to have an outdoor space or a garden, the summer time (or a dry winter day for the brave!) essentially makes it into an extra room, extending your inside living space, outside. 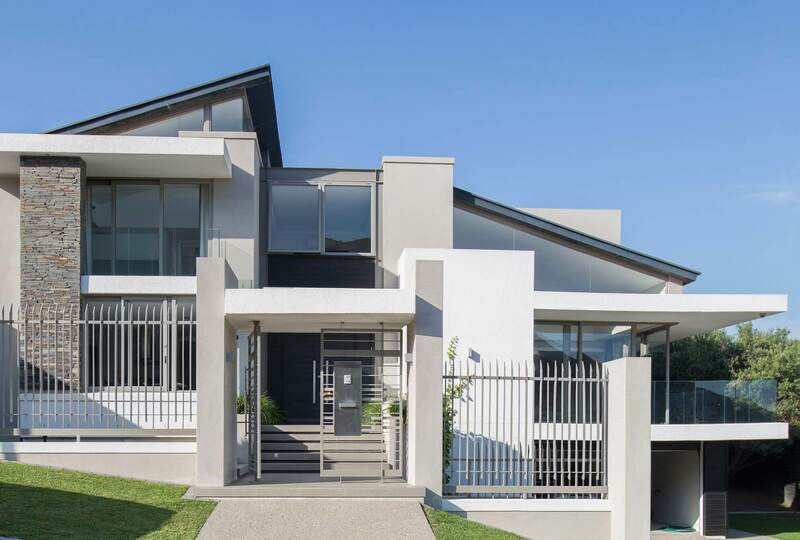 Like any area of your property that you want to properly enjoy it needs a degree of investment to appreciate fully. Historically, gardens were all about the grass. Until the 19th century only the affluent were in a position to decorate their land with lawns for sport and aesthetic purposes. The commoners were much more utilitarian, needing their land for growing vegetables. Since that time, property owners have been keen to show off their well-maintained lawns as a subtle broadcast of their ability to buy food instead of having to grow it. The outdoor space maintains its functionality but is now heavily balanced towards pleasure, relaxation and entertainment over work and productivity. Regardless of the size of your outdoor space, there will always be capacity to extend your indoor living space beyond the back door. With so many options available to create a solid base for housing your garden furniture, the difficulty comes with choosing where to put your investment – concrete, patio stones, crazy paving, block paving, decking or composite decking. 1) Composite decking is very durable and usually comes with very long warranties – often as long as 15 years for commercial installations. 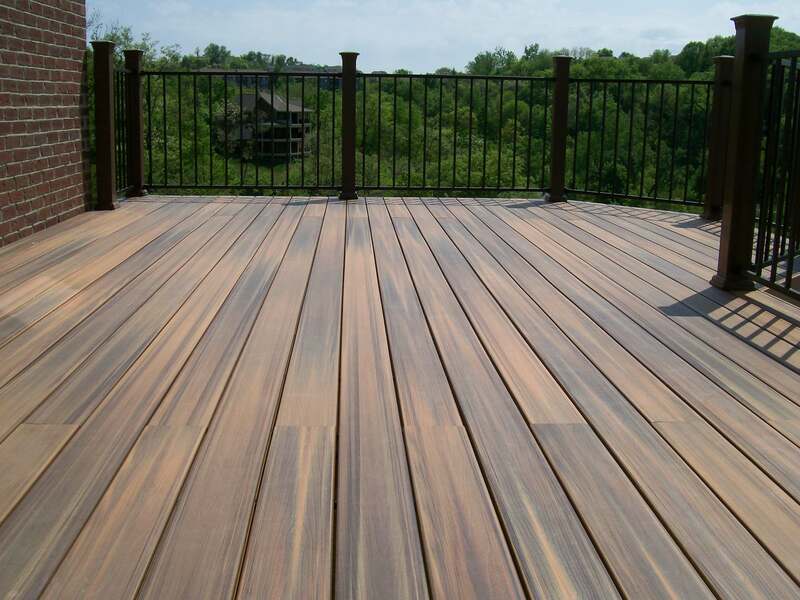 In addition the expected life expectancy of composite decking is between 20-30 years. This is without the costly and time consuming annual cleaning, sanding, staining and waxing required to maintain timber decks. Similarly with concrete installations, the question is when, not if, the cracks will start to appear as concrete is especially susceptible to weather changes and settling. Unlike with composite decking, making repairs to timber, concrete or patio slabs can be almost impossible to maintain surface and colour consistency so any repairs will always be noticeable. 2) Considerations of the environment are becoming a major factor for consumers, from car emissions to recyclable packaging. 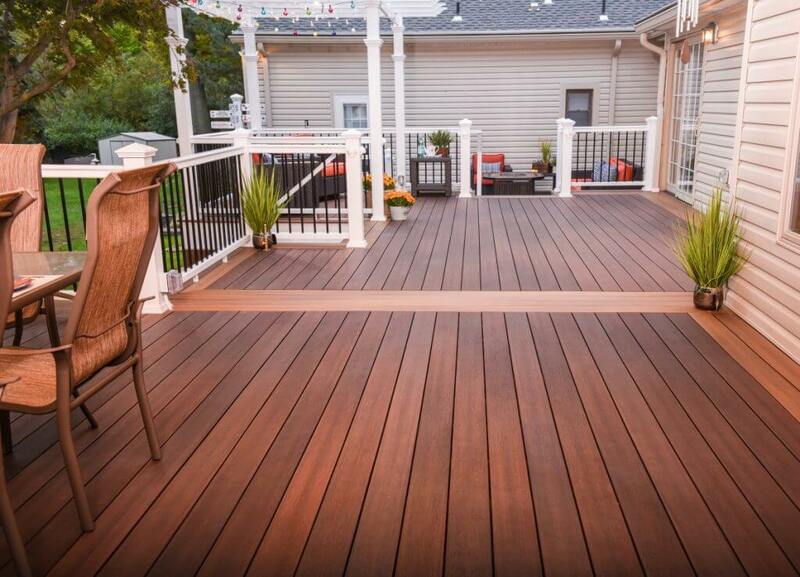 Composite decking is manufactured from a mixture of recycled wood, recycled plastic and various additives (colours and bonding agents). This process proves to have no impact on deforestation and every deck produced prevents a quantity of plastic ending up in the oceans. 3) The resulting pleasure that families gain from being comfortable spending more time outdoors is immeasurable. Especially for young children who are learning about the world and environment by crawling around and investigating all the things we would often like them to not be investigating! This is an important consideration if you are a dog owner. However well they are trained it is inevitable that your dog will use the decking as a toilet at some point. The non-porous nature of composite boards means that urine won’t soak in and leave smelly patches which can be common with timber and concrete. A quick spray with water will have it removed, leaving no trace. Gardens are home to an array of animals that are also relieving themselves on our lawns and decking so knowing this can be simply washed off without worrying about little hands and feet creeping through the residue can be very reassuring. 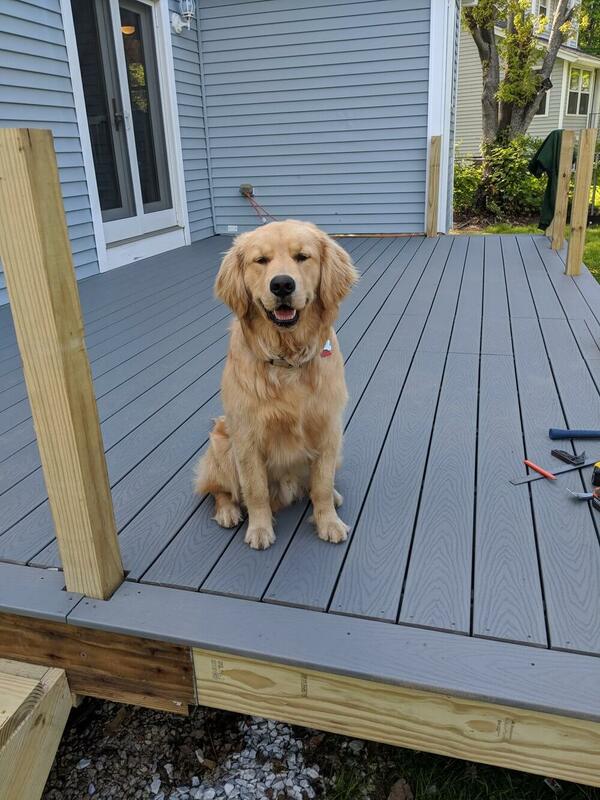 Aside from their toilet habits, dogs are inherently messy and if you have a lawn area in addition to a deck you are likely to be challenged by muddy paw prints. Composite boards are significantly less prone to moisture absorption than timber boards. A full clean with a pressure washer every time you are planning to entertain in the garden is therefore not necessary. A simple wipe with a mop and water is all you need to make it pass the rigorous inspections of your guests. 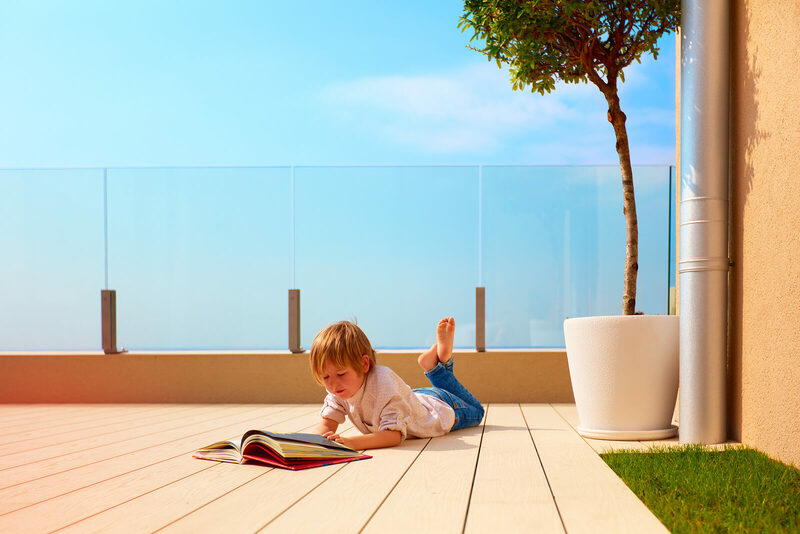 4) A composite decking installation is generally safer than timber and reduces the risk of accidents, especially with children and animals. Composite boards have no exposed fixtures, resulting in a clean and seamless finish. There is no potential for loose screws to pop up above the board which can be a serious hazard for little feet, big feet and paws. Splinters can be a nasty surprise and are an almost unavoidable feature of timber decking. When it rains, the wood fibres get wet and expand as water is absorbed. They then contract as the water dries out. This constant wet / dry process causes the timber boards to crack, warp and splinter. This is a particular problem around screw holes where the wood can be more exposed to the elements. This is unavoidable with timber, even with regular sanding, sealing and coating with a UV protective substance. Vets have reported a number of cases of broken limbs caused by the slippery nature of timber decks. If you have a dog who is a ‘chaser’ and bolts at the sight of a cat, squirrel or random shadow they can easily lose their balance on a damp timber board. Careering directly into a wall, furniture or off the edge of the deck is often accompanied by an expensive vet bill. Fortunately, composite boards are made with anti-slip properties allowing a fair chase. Good news for your dog, but maybe not so much for the neighbour’s cat! 5) Everybody’s tastes are different and it’s important that you able to choose a product that will suit your surroundings and personality. There is an array of colours to choose from with composite boards to ensure you get exactly the finish that will complement your space. 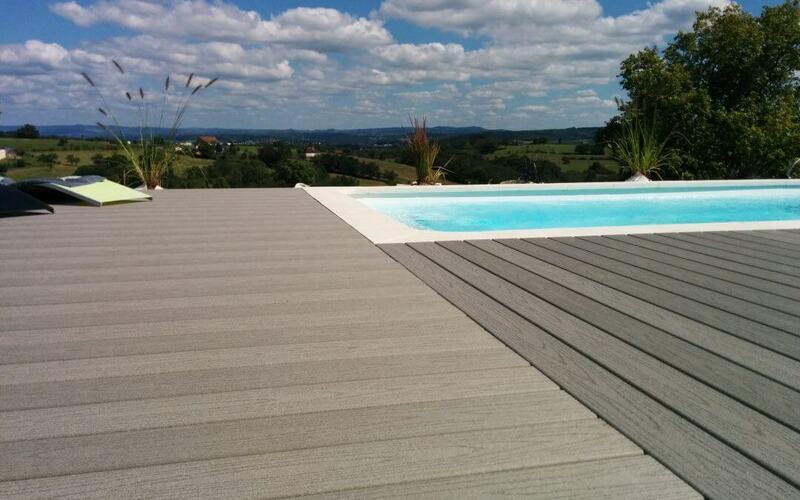 What’s more, the anti-fade formulation coloured boards means you can be confident the colour you love at the time of installation will not change throughout the years as you are enjoying your deck. But how can you choose the best colour for your own garden? Reputable companies will generally have sample packs available on request so you can see exactly what you will be getting before you commit.